What do we serve? Exactly what you’d expect! 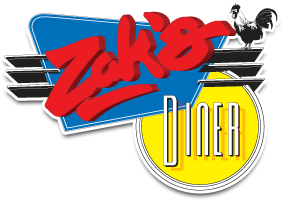 Great meals, milkshakes so thick you need a spoon, all-day breakfast, and all your favourite Zak’s Diner classics. Take a look!